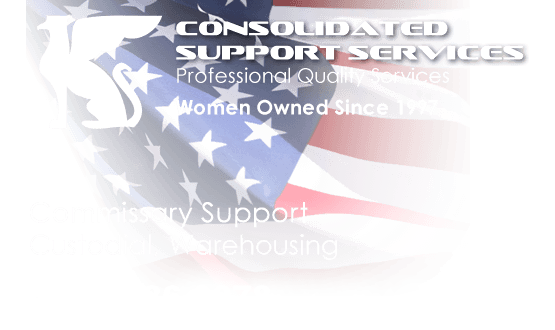 Consolidated Support | Consolidated Support Services, Inc. provides efficient, reliable and cost-effective outsourcing options that will positively impact your operations. Serving a worldwide clientele since 1997, Consolidated Support Services, Inc. offers professional and cost-effective service solutions in an increasingly complex world. We understand the unique needs of business and government entities, and can develop programs that make sense for your organization. Consolidated Support Services, Inc. provides efficient, reliable and cost-effective outsourcing options that will positively impact your operations.